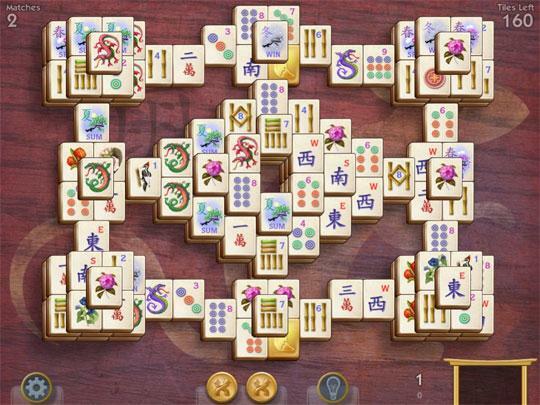 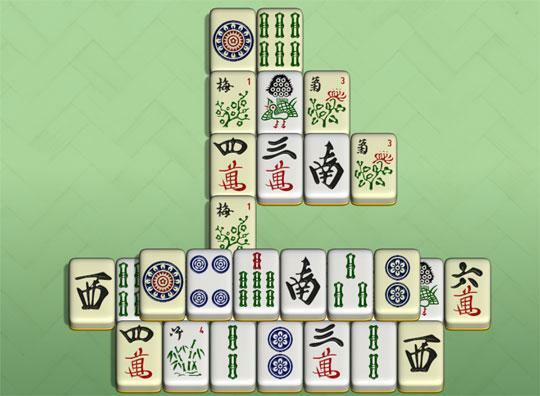 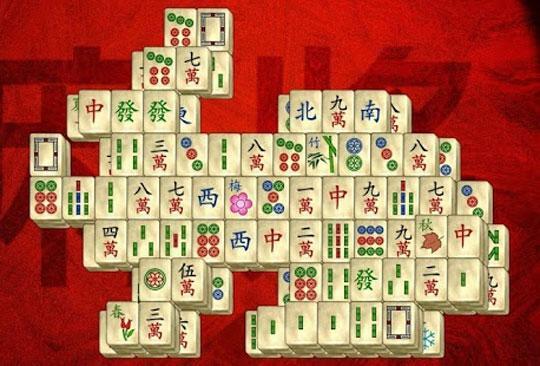 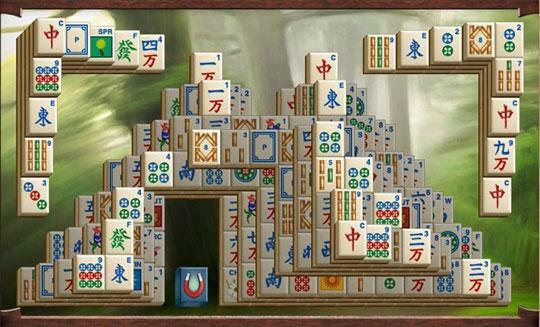 Immerse yourself in an epic pirate themed Mahjong experience. 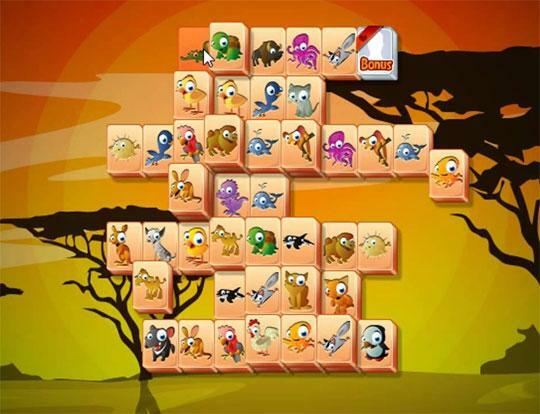 Solve fun and addictive layouts to find the golden tiles and finish the level. 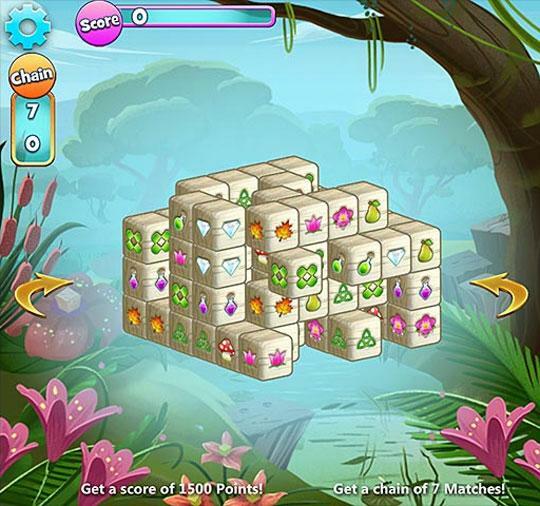 Explore a magical land full of trapped creatures that need your help. 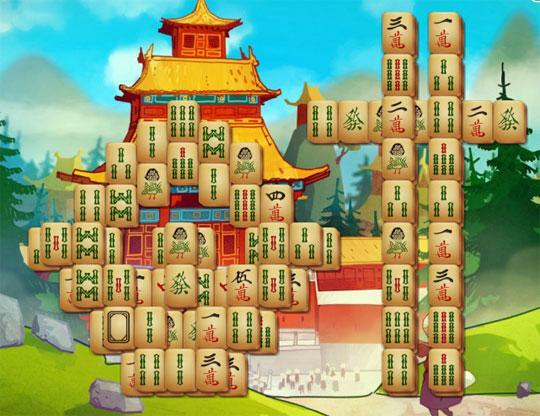 Collect the golden tiles to complete each level and aid you in your quest.